Among the most beautiful things that you can do while being in Cairo is booking our breathtaking Cairo day tours that will allow you to discover the historical, Islamic, Coptic, Ancient, and Modern attractions in Cairo and the other spectacular Egyptian Cities that attract tourists to know everything about their history and to understand why Egypt is considered one of its kind in the field of tourism. Our Cairo day tours give you exclusive opportunities to enjoy the most through visiting the best historical attractions in the tiptop destination of Cairo, Luxor, Aswan, Alexandria, such as the Pyramids of Giza, the Sphinx, the Egyptian Museum, Karnak temple, Hatshepsut temple, Abu Simbel temple, Valley of the Kings and many other magnificent landmarks with irresistible offers and many activities to practice with professional Egyptologist tour guides who are doing their best to make your visit incomparable. 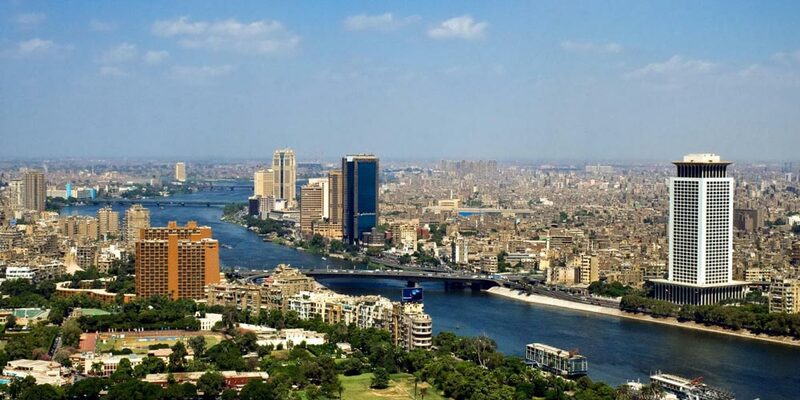 Check yourself the places that you can visit through our Cairo day tours and Book your favorable one now with us. The City which you chose in advance to be your targeted destination. It is well known for its great history that dates back to the different eras of various dynasties of Egyptian pharaohs. Those pharaohs helped in establishing memorable history that is narrated over the temples’ walls and inside the tombs of those great ones. That is why among our Cairo day tours, you’ll get an exclusive chance to get organized tours to Giza Pyramids, Giza Sphinx, Valley Temple, Memphis City, Saqqara Step Pyramid, Dahshur Pyramid, the great Egyptian Museum. You’ll also head to visit some Islamic & Coptic attractions like the Hanging church, Mohamed Ali Mosque, Salah El-Din Citadel, Khan El-Khalili Bazaar, and much more than this. This beautiful city in addition to being known for its beautiful beaches and its fantastic seafood has a long history of great achievements of Egyptians. Among those achievements, you’ll find the astonishing Alexandria Library, Qaitbay Citadel, Pompey’s Pillar, Catacombs of Kom Shokafa, and more. 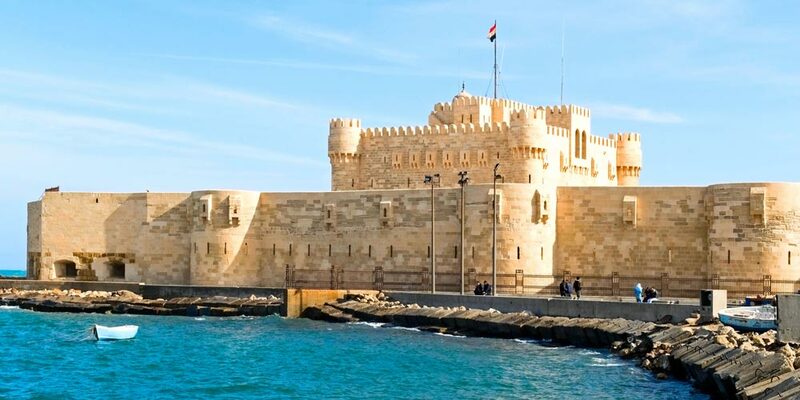 With us you won’t need a lot of time to visit those attractions as through our day trip from Cairo to Alexandria, you’ll enjoy the best private tour of your life while being treated in a royal way. Is considered the largest open-air museum because of the huge number of marvelous temples & tombs inside it. 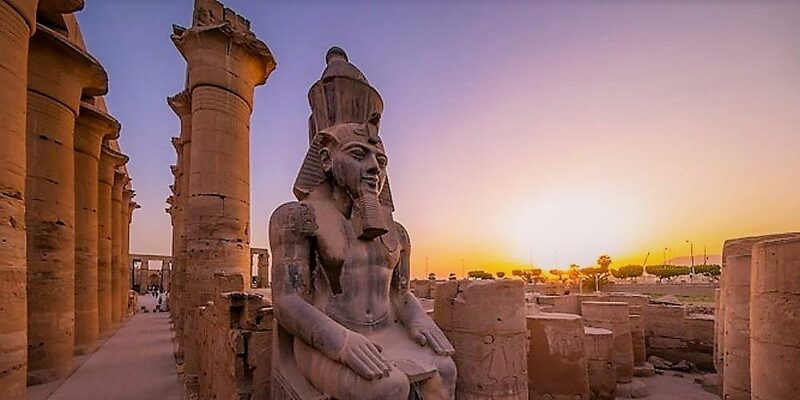 Luxor was built in the same location of Ancient Thebes, which was once the capital of Ancient Egypt and that is why Luxor is a marvelous city that is the targeted destination for the majority of tourists all around the world. Inside this splendid city, you’ll find admirable temples just like Luxor, Karnak, Hatshepsut temples, and for the valley’s you’ll find Valley of the Kings that has inside mummies of great Ancient Egyptian rulers & Pharaohs and Valley of the Queens that includes the most beautiful tomb of the Egyptian tombs “Nefertari’s Tomb”. You can also visit the two massive statues of Pharaoh Amenhotep III which are called “Colossi of Memnon”. This city is generally known for the hospitality of its people and the adorable colorful sites inside. Ride a camel and head with us through our Cairo day tours to visit the Unfinished Obelisk of Queen Hatshepsut, the High Dam which is a modern achievement by the Egyptians to protect their invaluable antiques from the flood, the beautiful Philae Temple, and finally the highly recommended temples of Abu Simbel that really reveal impressive image about the history of the Ancient and how progressed they were in the establishment of their important temples. 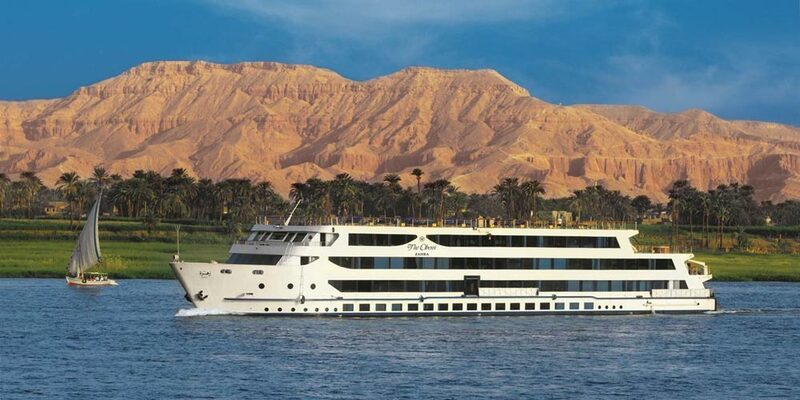 Our Egypt Nile cruises will make your trip from Luxor to Aswan or the opposite a truly exceptional tour. While boarding one of our Nile Cruises, you’ll get all the facilities on the Nile Cruise starting from panoramic opening windows, air-conditioned cabins, swimming pools, gymnasium, and more of other things that suit all tastes. Tempting offers, aren’t they? Now you may wonder, how to get such an opportunity or how can you book a trip with all of these special offers! Through our trips below, you’ll find all of the possible Cairo day tours to Alexandria, Luxor, Aswan, Cairo in addition to a Cairo stopover tour seize the opportunity to visit the highlights of Cairo in only a day. Check your trip itineraries and decide with your family and rinds, what are the major things you want to see in the Land of Pharaohs and contact us for any inquiries.